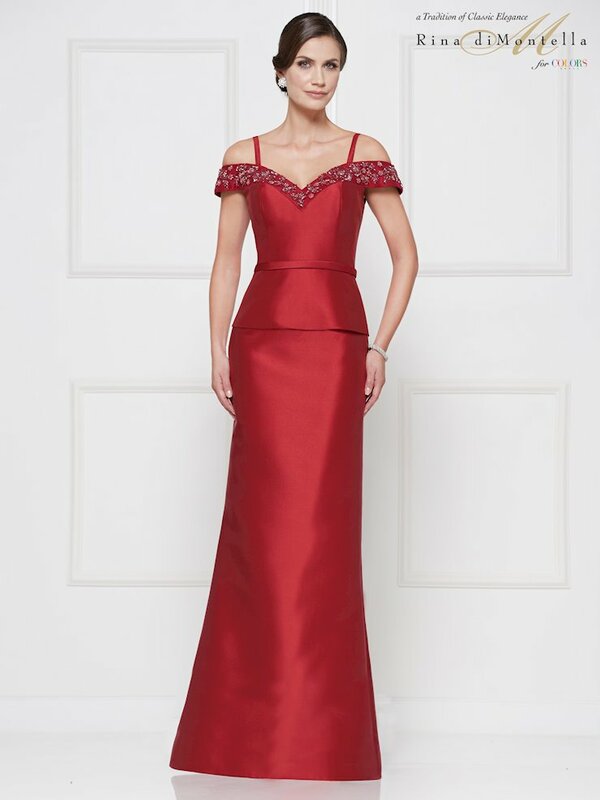 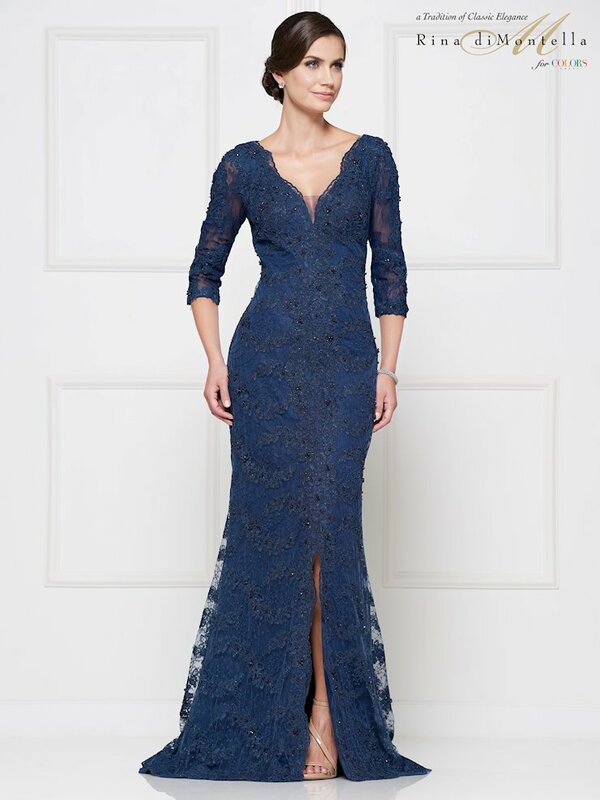 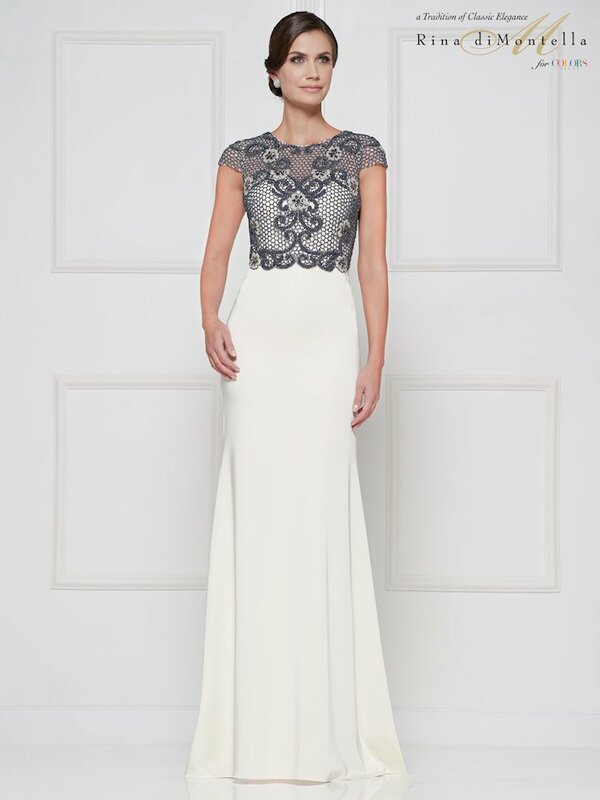 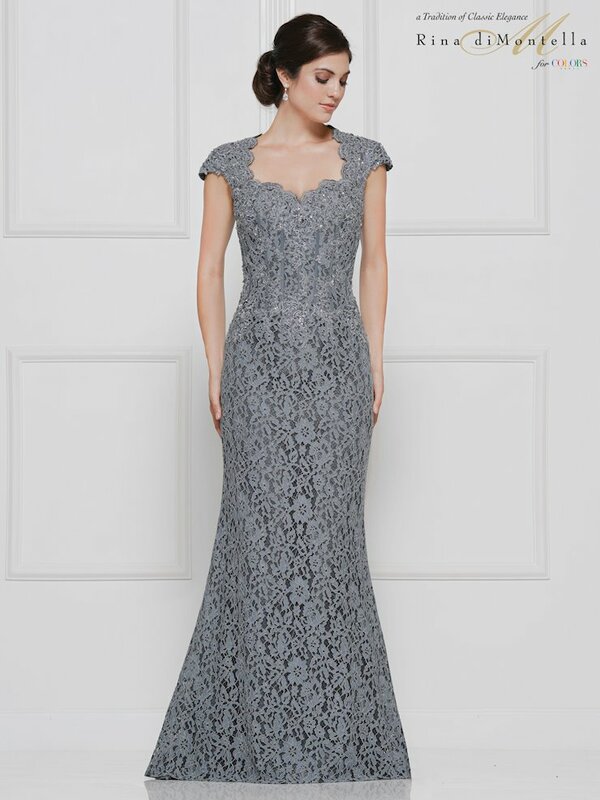 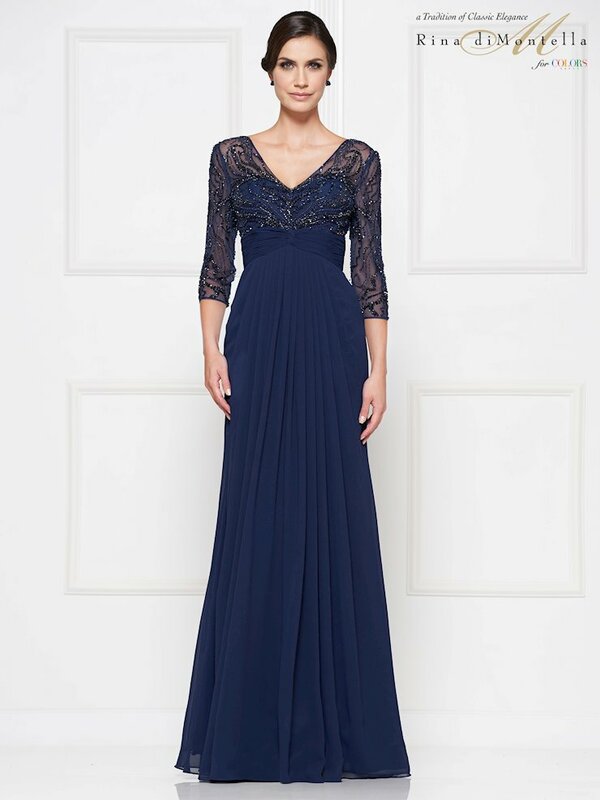 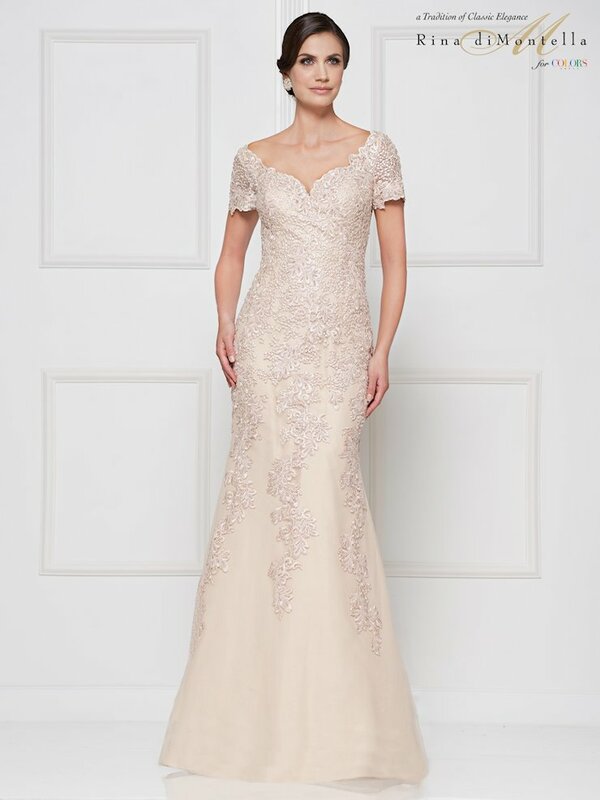 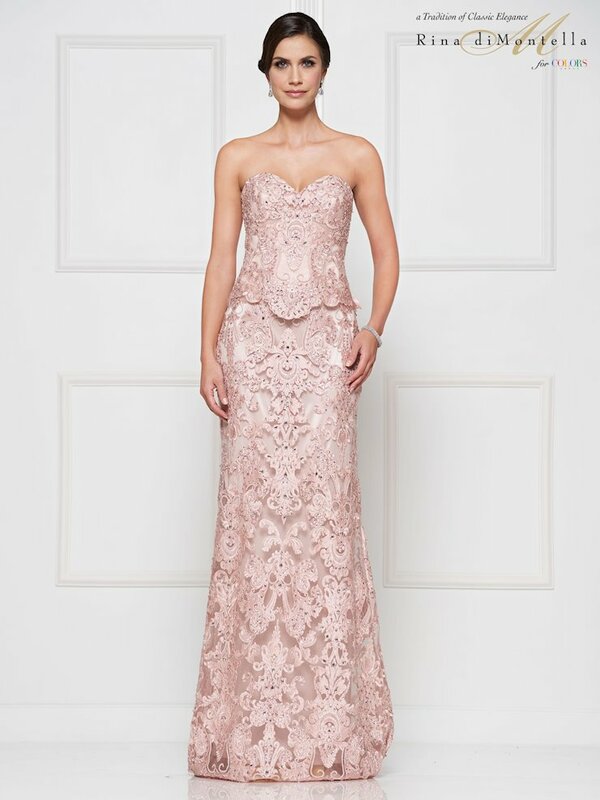 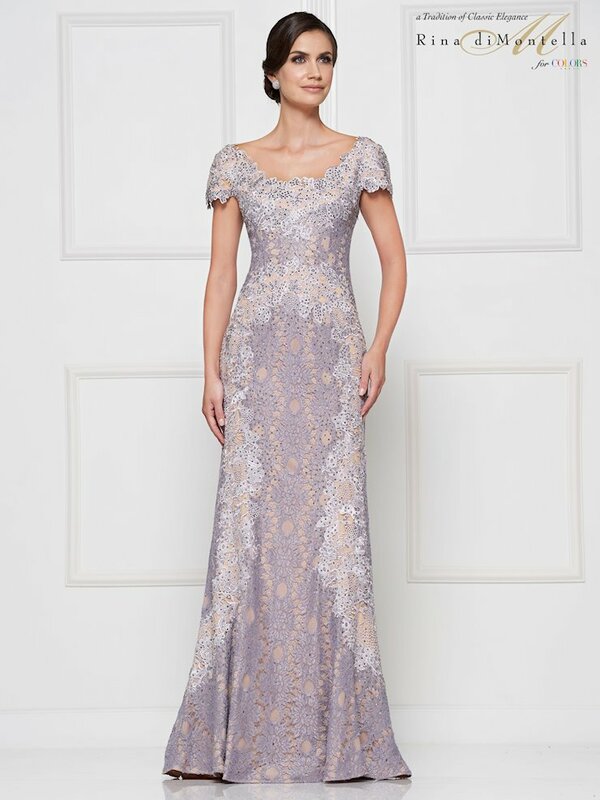 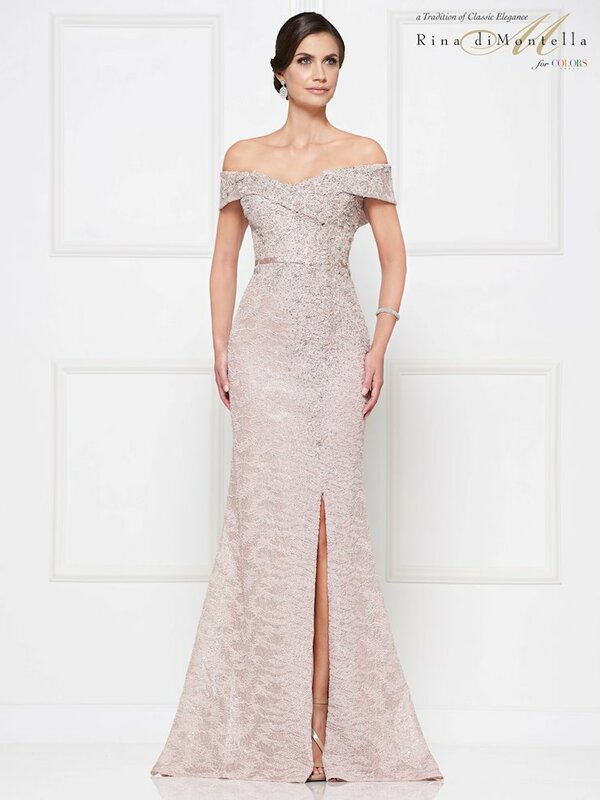 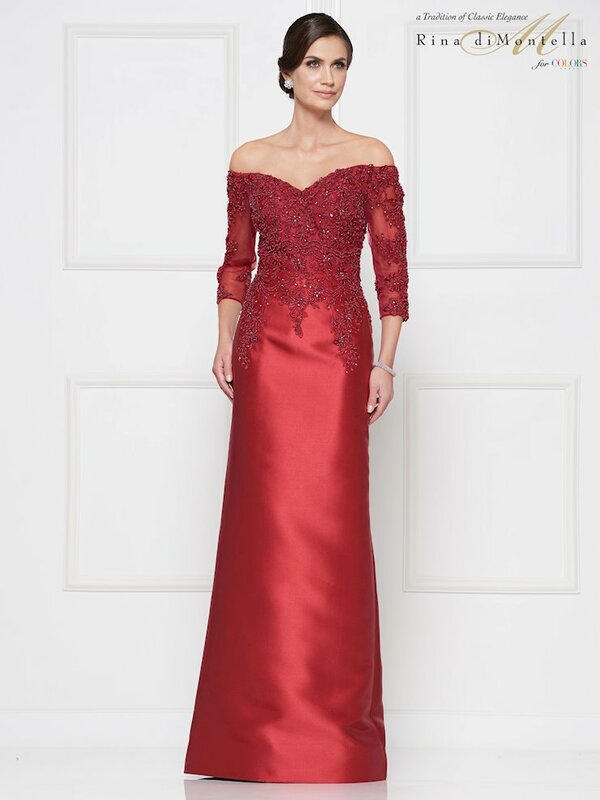 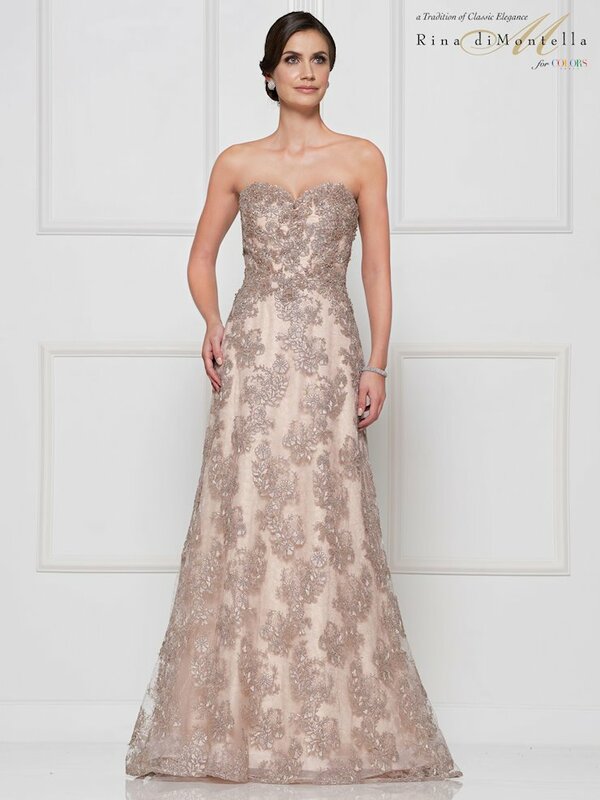 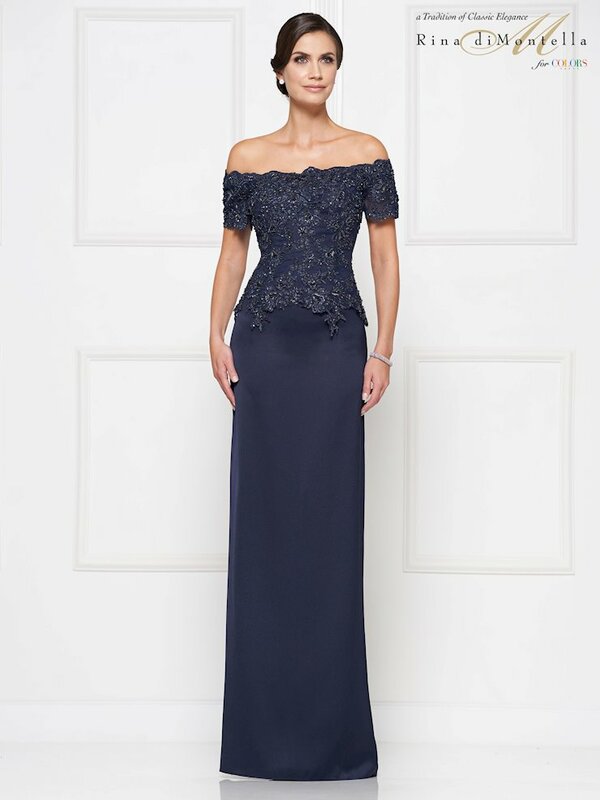 Look glamorous on your daughter's big day with the Regiss Mother of the Bride collection. 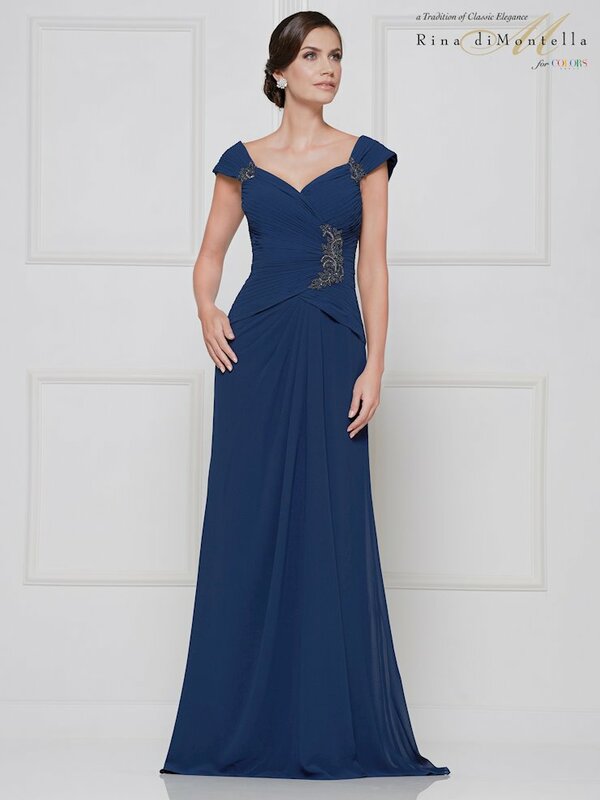 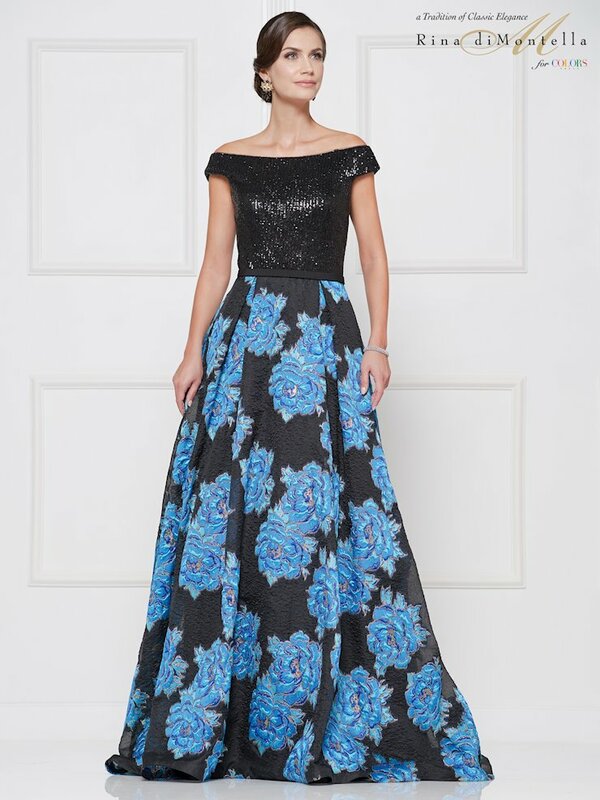 With dresses short and long, let us help you find a piece to make you feel lovely amongst the beautiful event. 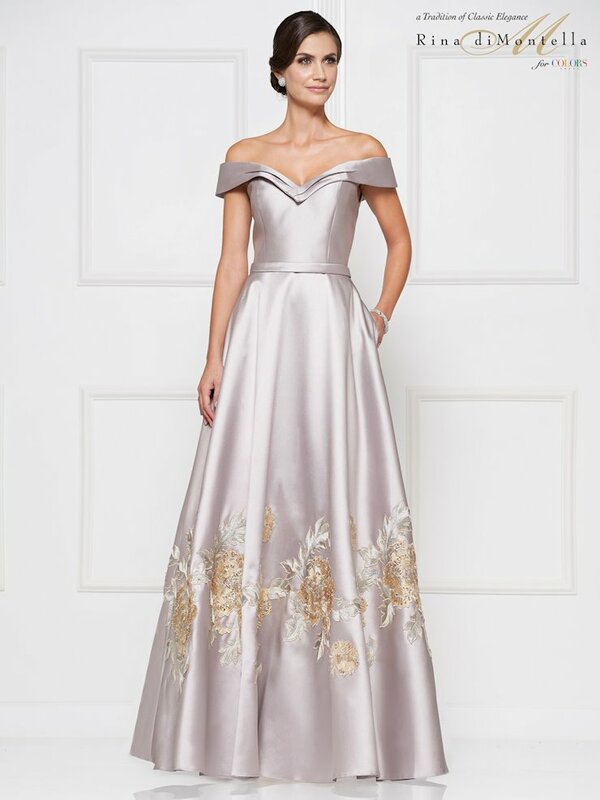 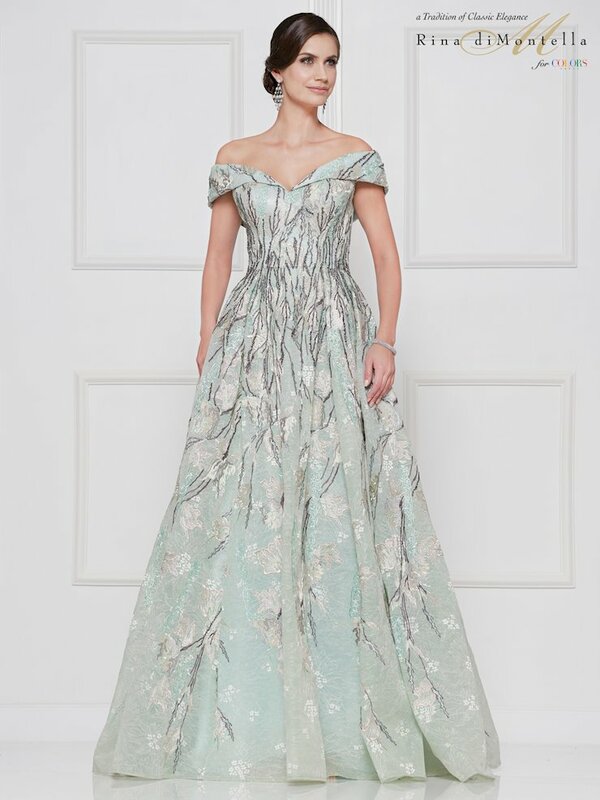 Shop online or visit one of our showrooms in Glasgow, Louisville, Bowling Green, or Owensboro, Kentucky with your bride to find the dress for you!